This year the National Farmers’ Union have backed their membership with a #BuyMyTurkey campaign, an initiative to encourage the British public to buy turkeys from local farms. 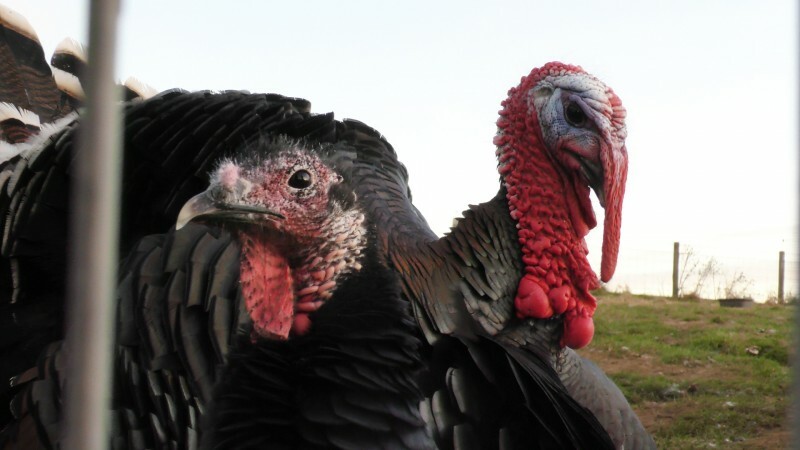 The campaign includes a ‘turkey finder’ search engine on the Union’s website where users can find their nearest turkey supplier by typing in their postcode. The NFU have an ongoing ‘Back British Farming’ message, which is designed to build support for the British food and farming sector through simple actions like buying British produce, enjoying the countryside responsibly, and spreading the word with friends and family. Approximately 10 million turkeys are consumed in the UK every Christmas and it’s hoped that more and more consumers will turn to locally sourced turkeys rather than buying from supermarkets. A farmer in Hexham, Northumberland, believes campaign’s like ‘#BuyMyTurkey’ are important, but unfortunately hasn’t noticed a difference in sales from previous years. The National Farmers’ Union website explains that buying locally supports the local economy, is better for the environment and creates local jobs.